The Echo Dot we used was the [easyazon_link identifier=”B015TJD0Y4″ locale=”US” tag=”arizonacaorg-20″ cart=”n”]2nd Generation Echo Dot[/easyazon_link], but these commands should work for the 1st Gen Echo Dot as well. Check out these Echo Dot accessories to jazz up your Alexa-enabled Echo Dot. 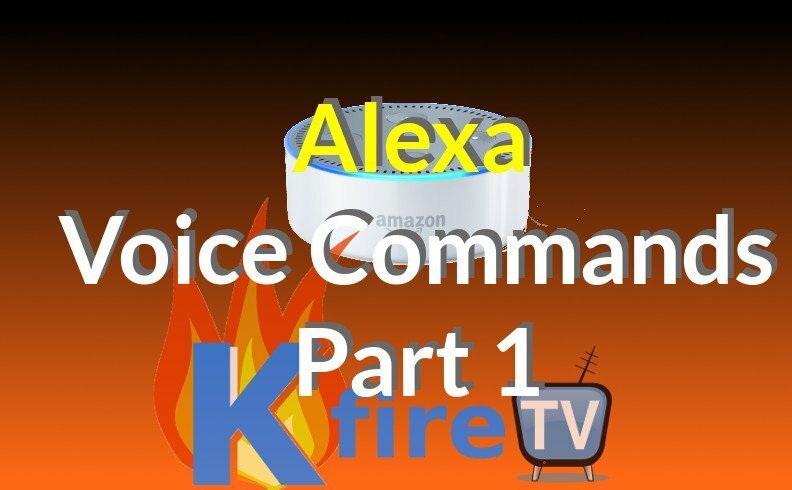 The list of Alexa Voice Commands provided here is only a piece of the huge variety of voice controls you can send to Alexa. Keep checking back, as we plan to update this list regularly as new Skills become available for the Echo Dot and other Alexa-enabled devices.